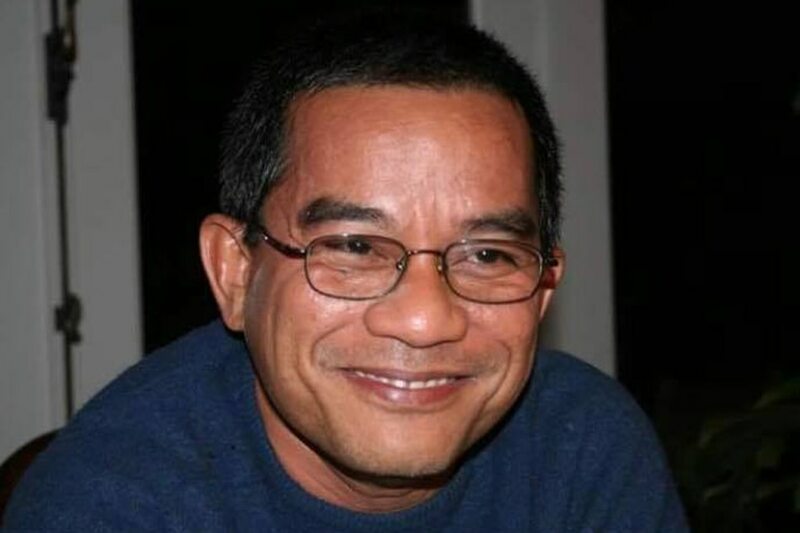 Slain lawyer Benjamin Ramos smiles in this undated photo from a Facebook post of the National Union of Peoples' Lawyers. KABANKALAN, Negros Occidental - A lawyer who assisted farmers after the massacre of 9 sugarcane workers in this province was shot dead by motorcycle-riding assailants here late Tuesday. Lawyer Benjamin Ramos was gunned down as he smoked a cigarette and talked to the owner of a sari-sari store in Roxas Street, Barangay 5. He died at the hospital due to 3 gunshot wounds, according to police. The store owner was unscathed in the attack, investigators said. Ramos is the secretary general of the National Union of Peoples' Lawyers Negros Occidental chapter. He assisted the National Federation of Sugar Workers after 9 of its members were killed by unidentified gunmen at Hacienda Nene in Sagay town last month. Ramos was also a pro-bono lawyer of peasants, environmentalists, activists, political prisoners and mass organizations in Negros. Police recently tagged him in a public poster as among the members of an underground armed movement, the NUPL said in a Facebook post. The group said Ramos' killing "has distressed all of us," but it "will not be cowed." The killing may be linked to Ramos' work as a rights lawyer, police said, adding that the victim received numerous death threats. Rights group Karapatan-Negros, meanwhile, said it would look into the incident.